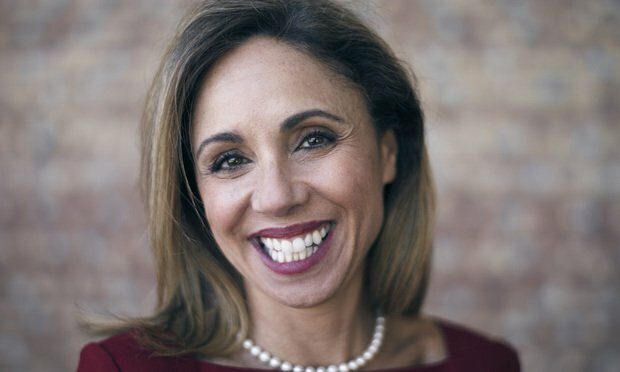 Kim Rivera, HP's CLO and a vocal advocate for diversity in the legal field, will start an expanded business role at the company next month. Kim Rivera, chief legal officer and general counsel of HP, at the company’s Palo Alto, California, offices. Many in-house counsel strive to be not only a legal leader, but a business one, too.